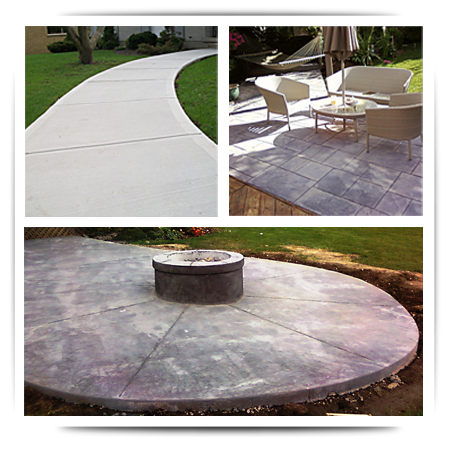 Established in 2004, Silver Concrete prides itself with quality and affordable workmanship, and first class customer service. Frank Lepore has 20 years of experience in concrete work stemming from his familial roots. He keeps his business family-oriented with family members constantly working by his side. Silver Concrete specializes in the design and installation of driveways, sidewalks, patios, steps, garage floors, and pool decks, just to name a few. Our work includes traditional concrete design, but is flexible with more modern design aspects including cutting edge patterns and coloured stamping, and exposed aggregate.